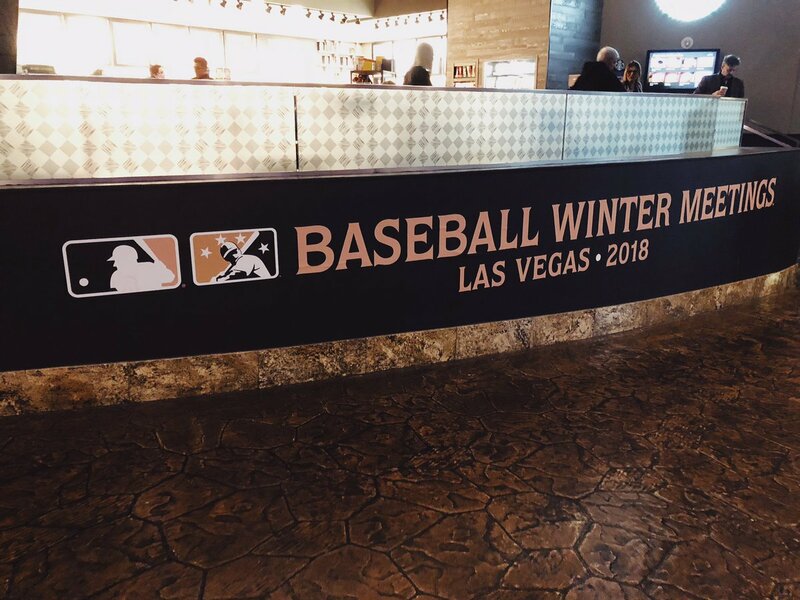 MLB’s Winter Meetings kicked off yesterday in Las Vegas. Festivities will last through Thursday this week when they conclude with the Rule V Draft. The Cubs could be busy this week or they could just be setting some groundwork for later. Theo, more than likely, has several contingency plans in place to fill some needs. Plans within plans is always a good idea, but the Cubs only have a few needs. Here are some likely things Theo could be interested in acquiring. 1. 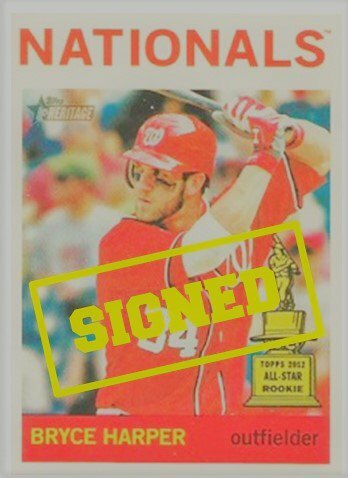 Bryce Harper – I would be shocked if his signing happens this week. Based on who is agent is, Harper is likely not to sign until after Christmas until Boras has drained every penny he possibly can. This week should only be a feeling out period where the Cubs let their interest be known very quietly. I don’t see too many teams getting into a bidding war for a 10-year contract. A four-to-seven year deal with a higher annual value might be feasible for some teams. The Phillies, Dodgers, Giants, and Cubs,to name a few, have been mentioned as likely suitors. 2. Strengthening the Bullpen – Odds are the Cubs will be acquiring some arms for the bullpen this offseason. The question will be how they acquire said arms. 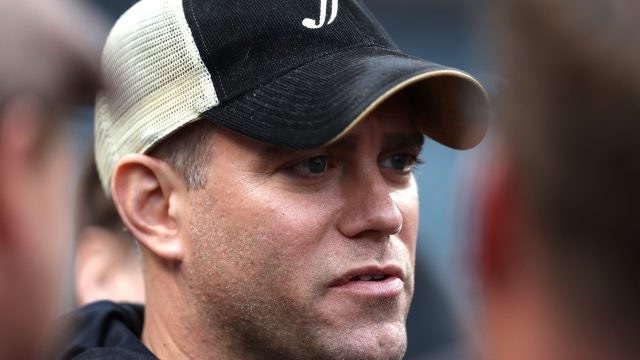 The Cubs could sign a free agent, make a trade, or promote from within. Or, they could do all three. 3. A Catcher – The odds are good for the Cubs to acquire a veteran presence behind the plate and for the bench. That could mean some player movement from both the major and/or minor league levels. 4. Rule V Draft – The Cubs last took a player in the Rule V Draft in 2016 when they took pitcher Caleb Smith from the Yankees and he did not stick. Last year, the Cubs passed. They should do the same this week. The only name out there that is interesting for the Cubs is lefty Tyler Jay, the former U of I pitcher, who is now in the Twins’ system. However, some Cub prospects might not slip through the cracks. Over the past seven winters, moves by the Cubs under Theo tend to happen quickly. And that should be the case for the aforementioned shopping list. Maybe something major will happen this week, maybe it won’t. Still, what should be most telling is how Theo makes the changes. Theo has spoken a couple of times that the Cubs might have to get creative to get something done. That might include using major league talent to get major league talent. It might be backloading the structuring of any free agent deal. And it might be a multi-level package that includes both major and minor league players. Part of me wants to see how they make a deal rather than what they get, unless it’s Bryce.